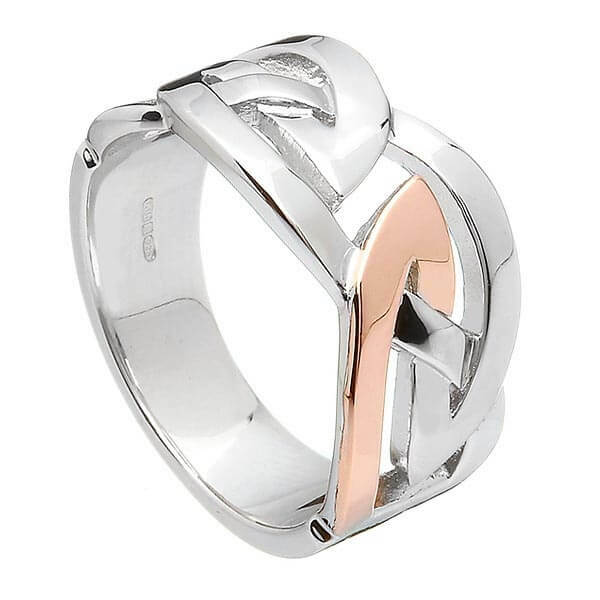 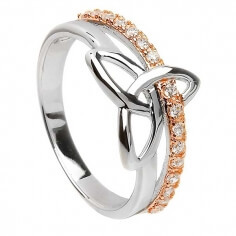 This bold men's Celtic design ring is crafted from Sterling silver and Irish-mined rose gold. A strong Celtic knot design highlighted with Irish gold, the perfect Celtic ring for the man in your life. 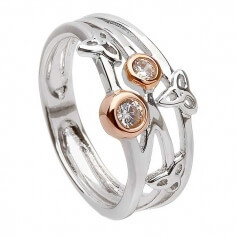 Handmade in Ireland by skilled craftsmen and then tested and hallmarked by the Dublin Assay Office in Dublin Castle.